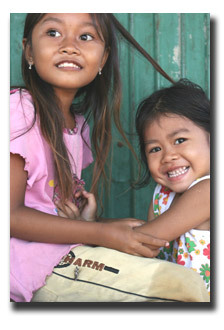 Mith Samlanh's Prevention Project works in 8 khan (districts) with 45 communities in Phnom Penh city. The Project comprises a group of Case Managers in communities, two Youth Centers, a Mobile Youth Center (Wise Bird), one Day Care Center and Home Base Production project. Case Managers as social workers from the different teams; have provided a range of services in vulnerable communities. They raised awareness by providing non-formal education, life skills education, prevention of substance use, counseling and emotional support. They also provided food and milk support, access to medical services and referrals to other services. The Home Based Production project supports parents to increase their income generation so their children can go to school. The prevention project is designed to protect children and youth from all of kinds of abuse and to prevent them from coming to live and work on the street through providing life skills education and access to home based production (the organization income generating project). 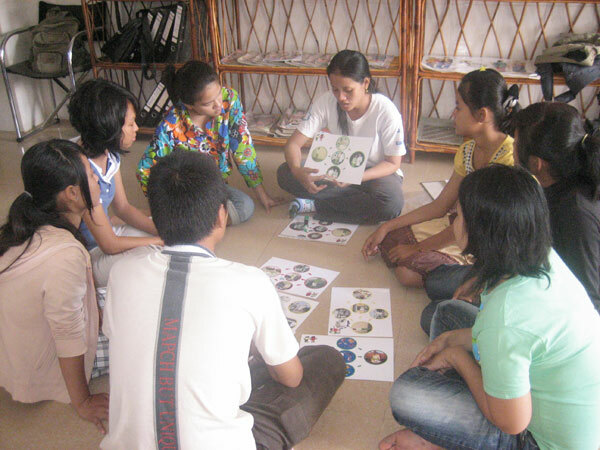 social support (counseling and conflict resolution).